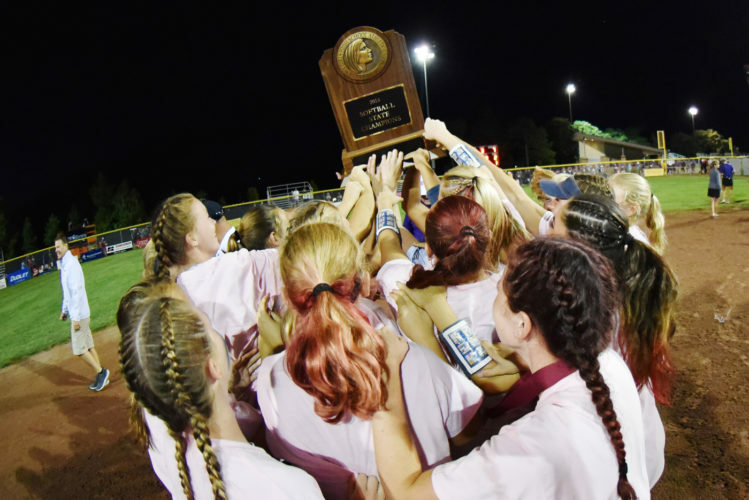 Once again, the Iowa City Regina softball team proved that records do not matter when it comes to the state tournament. The No. 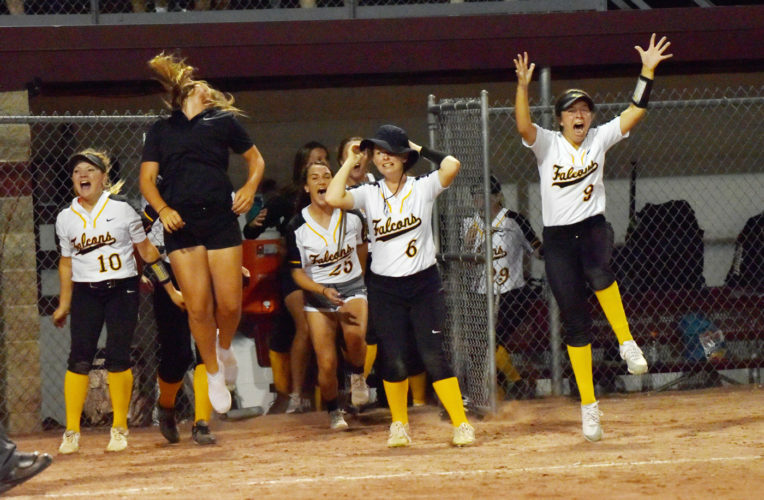 10 Regals played moneyball early and powerball late, knocking off fifth-ranked Alta/Aurelia, 7-2, in a Class 2A quarterfinal at Rogers Park Monday evening. Iowa City Regina (24-15 overall) now meets No. 4 Des Moines Christian (23-6) Wednesday at 5 p.m. on Buena Vista University Diamond in a semifinal. 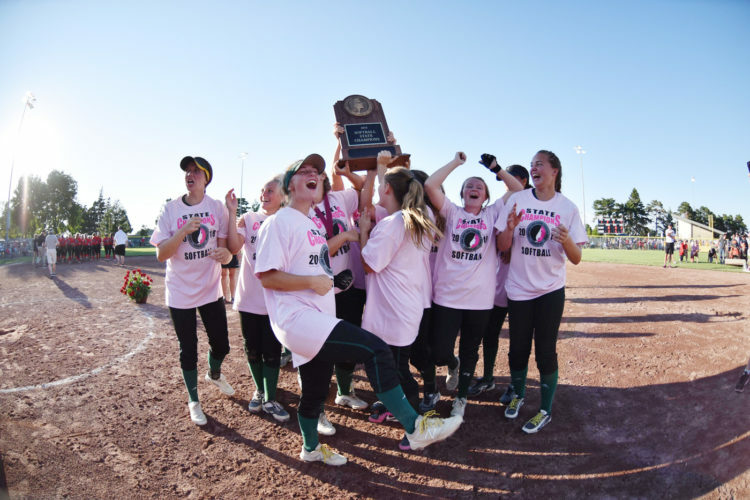 They captured the state title last year and have won three titles in seven years overall. 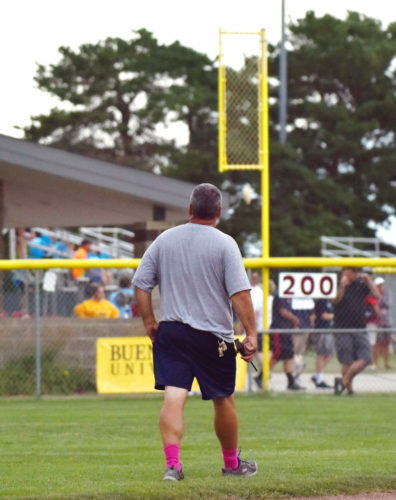 In the first four innings, the Regals used walks and nine stolen bases to plate two runs. In the sixth, Katie Bracken drove in two with a single and Paisley Gardner followed with a two-RBI double. Bracken controlled the Warriors (22-4) at the plate, striking out eight, allowing just five hits and not walking a batter. She also drew a pair of walks herself at the plate. 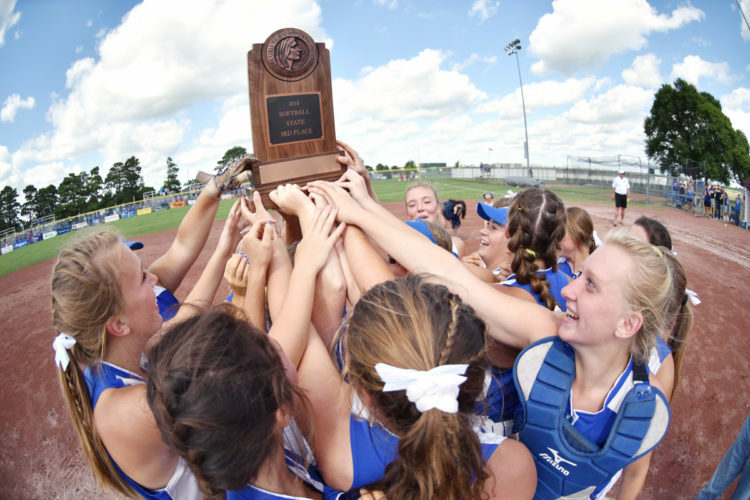 Elly Gahan added a run-scoring double, as well, for Regina, which set a new 2A single-game record with eight steals. That broke the old mark of seven set by St. Edmond in 2015. Iowa City Regina twice intentionally walked Lily Peterson, as the Morningside-signee entered the week with 37 career home runs — with 13 of those coming this season alone. Alta/Aurelia’s Abby Kraemer recorded 15 strikeouts, but also walked nine. She tied the 2A single-game record with strikeouts, giving her 356 on the season. 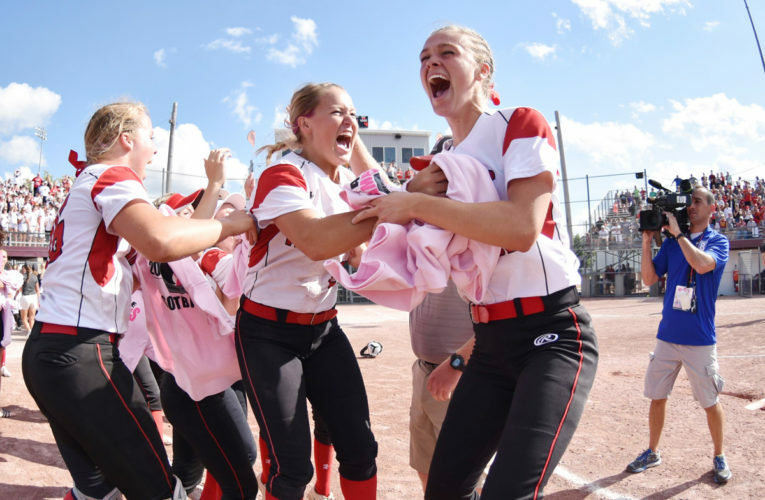 The Warriors, who won their second consecutive Twin Lakes Conference title this summer, were making their state tournament debut. WP–Katie Bracken (16-13, 7 IP, 5 H, 0 ER, 8 K, 0 BB); LP–Abby Kraemer (22-4, 7 IP, 5 H, 5 ER, 15 K, 9 BB). 2B–ICR: Elly Gahan, Katie Bracken (2), Paisley Gardner (2); AA: Lily Peterson. RBI–ICR: Elly Gahan, Paisley Gardner; AA: Lily Peterson, Annika Patton.